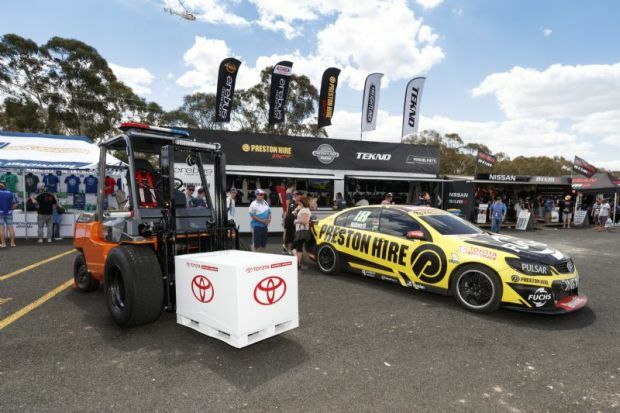 Toyota Material Handling Australia (TMHA) has launched a new show-stopper display vehicle at the Bathurst 1000 motor race. Staff at TMHA’s Moorebank national headquarters built a grunty six-litre V8 forklift. Following its debut at the famed Bathurst Mount Panorama motor race, it will follow a busy schedule of charity events and trade shows. 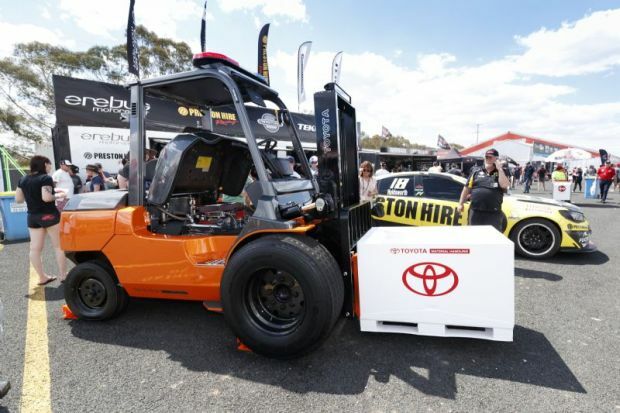 The brainchild of TMHA executive vice president and COO Steve Takacs, the V8 Forklift is based on a four-tonne payload Toyota model. National used equipment manager Wayne Barty project-managed the 18-month building process, performed by members of the TMHA used equipment refurbishment team, fabrication shop and paint shop. 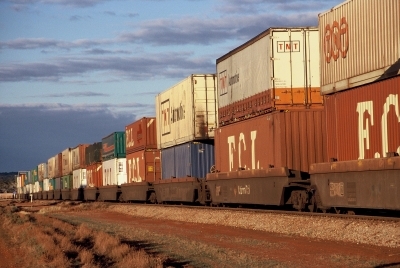 “We sourced components from around the country,” Mr Barty said. “The forklift was at our Newcastle branch. We purchased a Crate Chevrolet engine and the gearbox came from Adelaide. “We had to engineer the engine installation, mating the engine to the forklift transmission and differential. Mr Barty said that after Bathurst the Toyota Material Handling V8 Forklift will be on hand for the annual auction of the season’s first cherries at the Sydney Produce Markets.